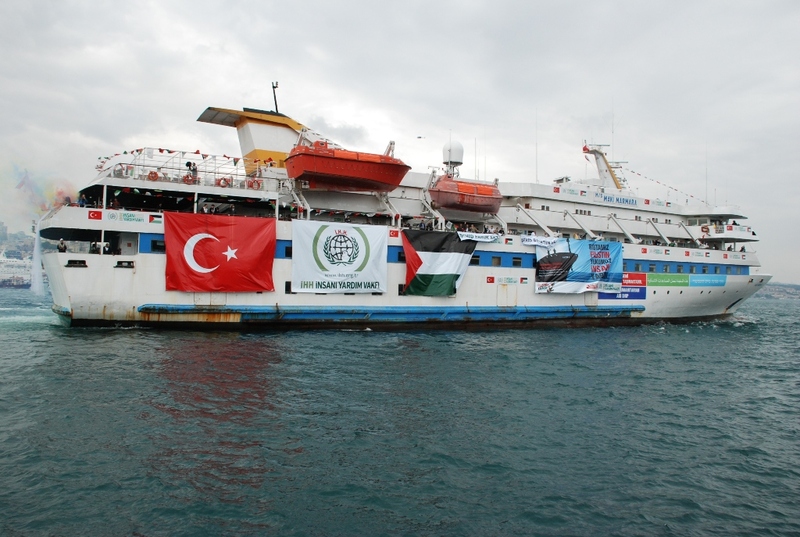 Bulent Yildrim, the head of the Istanbul-based Foundation for Human Rights and Freedoms and Humanitarian Relief (IHH), has tweeted a statement suggesting that the ship known as the MV Mavi Marmara will be involved in a future effort to break Israel’s blockade of Gaza. The Mavi Marmara was the lead ship of the June 2010 Gaza flotilla that was involved in a violent altercation with Israeli naval forces who stormed the ship. Our predecessor publication reported in June 2012 that Yildrim was being investigated for allegedly financing al-Qaeda through his organization. In September 2012, we reported that IHH may be involved in transporting weapons to Syria on behalf of the Syrian Muslim Brotherhood. Despite these findings and the announcement by Yildrim that the Mavi Marmara would once again be involved in blockage-running efforts, Israeli media is reporting that Israel and Turkey are days away from signing a compensation agreement for the families of those killed on the Gaza flotilla.